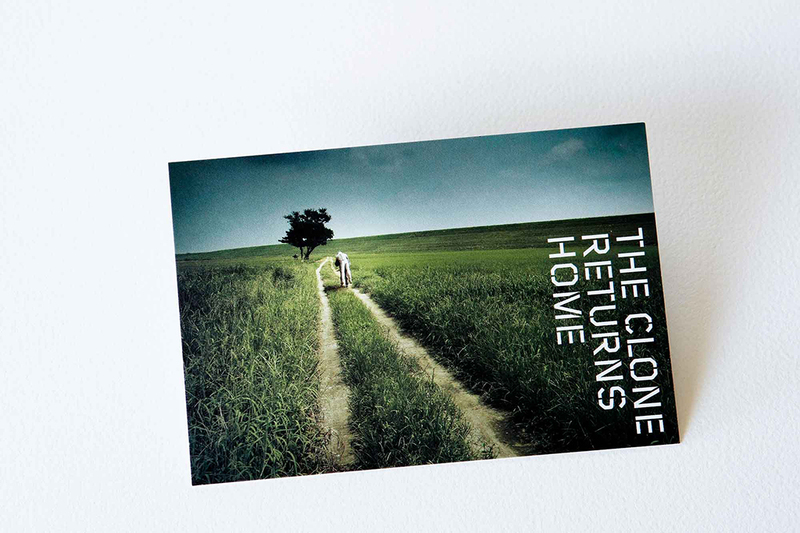 Identity for the Wim Wenders and Kanji Nakajima film. 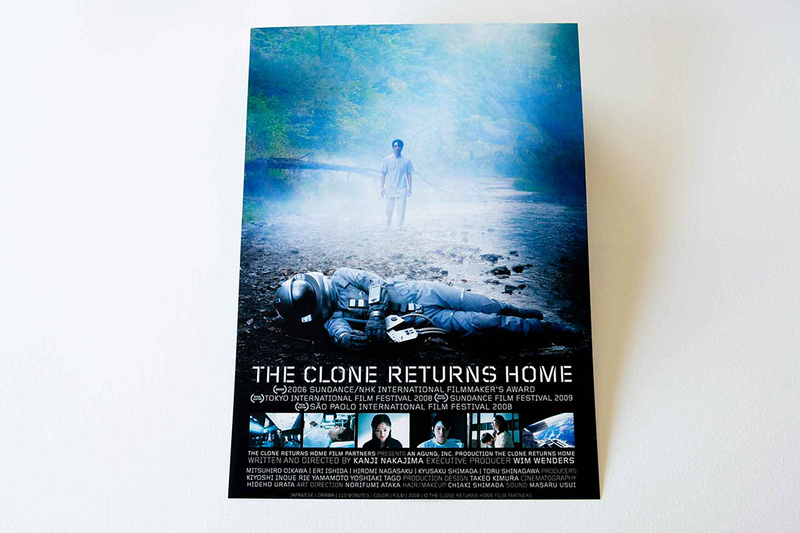 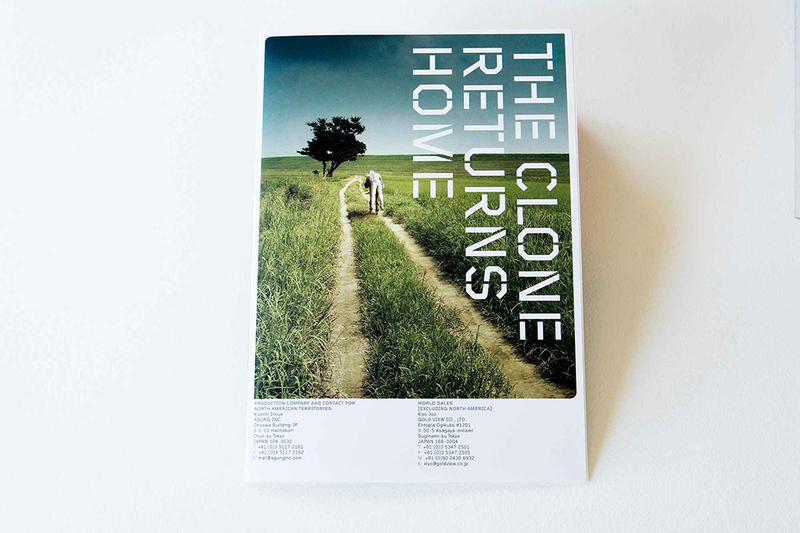 Logo, English naming conventions, key art, and print campaign for the feature film The Clone Returns Home, directed by Kanji Nakajima and executive produced by Wim Wenders. 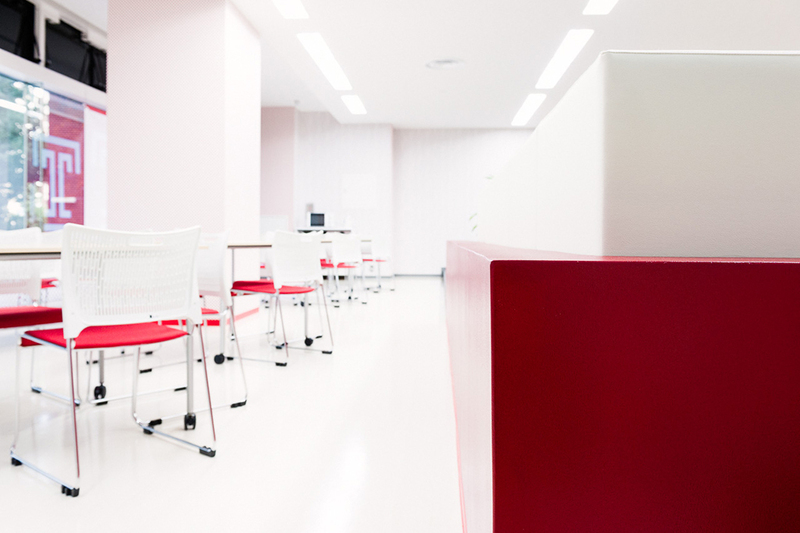 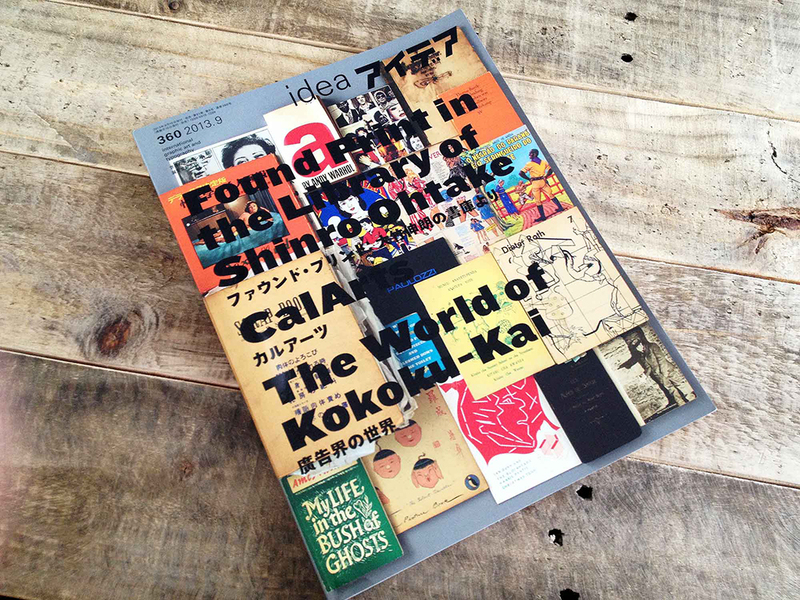 Producer Hikari Ohta and I collaborated to bring the film an updated name and identity informed by both NASA and JAXA’s early identity explorations as much as Dutch Modernism.